Kim Wallin is the Manager for the Bolivar office. She received her Bachelor of Science degree in Nursing from Missouri State University. She is an Oncology Certified Nurse and holds certification for Chemotherapy and Biotherapy administration. 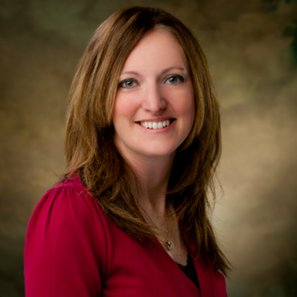 Kim is an active member of the national and local Oncology Nursing Society.